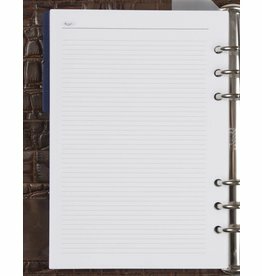 It can be used as a normal A5 notebook, but it can also be used to tear out and release the leaves in the organizer. 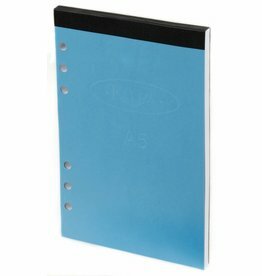 The notebook has a blue cover and a cardboard backside. Size : 210 x 145 mm. 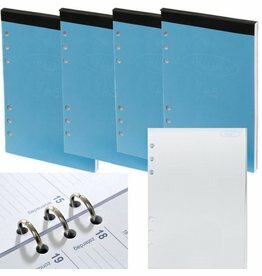 1 set of A5 notepaper for A5 organiser. Around 60 sheets in a pack. Diary filler for A5 organiser for 2019 and 2020. The diary is in German, French, Italian and English. Size : 210 x 145 mmm. Complete diary filler for A5 organiser 2018. The diary is in English, French, German and Italian.